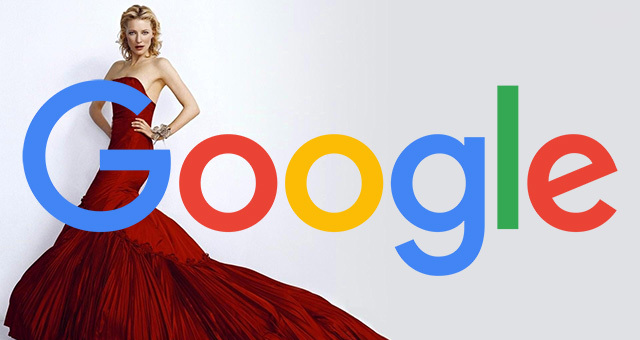 Google is testing larger images for their product listing ads, shopping ads, in the Google search results. Ramesh Singh shared a screen shot with me on Twitter showing the before and after with these ads. The larger the images, the more I like it and no - I am not that old.